Sgt. 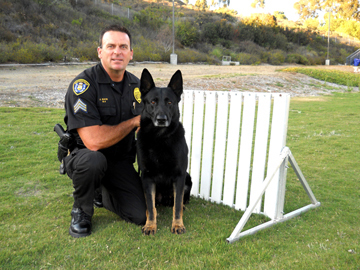 Jess Havin is a 29-year veteran of the San Diego P.D. What we do here at American Police Beat is help law enforcement officers and their agencies get the good word out about all the good cops do day in and day out. We think we do a pretty good job but foolish is the person that thinks he or she can’t use all the help they can get. With that in mind, we wanted to remind our subscribers, friends and fans that we need your help with photos. What’s happening in the news business is that the web has made it increasingly difficult and expensive to find the kinds of positive images our readers have come to expect in American Police Beat. Everyone with a smart phone these days is a de facto photographer and with all the images floating around out there it’s getting difficult to find high-resolution photos of cops on the job. So please, pretty please with a cherry on top . . . if you or someone in your agency makes a save, catches a bad guy or any of the hundreds of others things police officers do every day, try and get a picture. 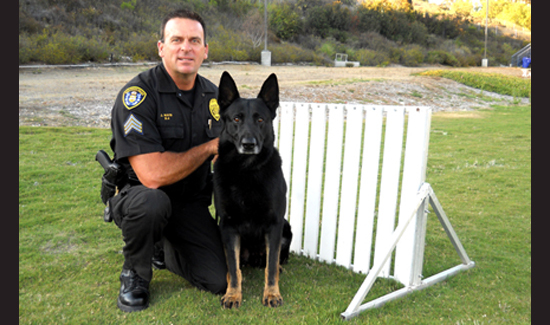 People are inundated with negative images of police officers these days and one way to balance that out is to make sure you get a picture of the grateful family members of a kid that was rescued or even just a cool picture of a police officer and his K-9 partner like the one you clicked on to get this message. That image of an emotional thank you from a citizen that needed help and got it isn’t just the kind of thing that makes American Police Beat look good. It’s also a critical resource agencies and associations can deploy when fighting the battle to win hearts and minds with the public you serve and protect. Just remember to include information about who’s in the photo (identify people left to right) and tell us what it’s about. As always, we want to thank our subscribers for helping APB be the best it can be. We couldn’t do it with you.